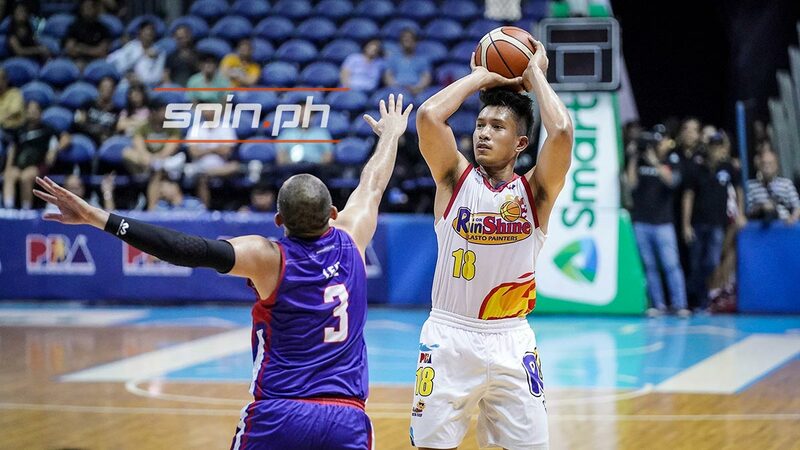 JAMES Yap's trade from Magnolia to Rain or Shine happened three years ago, but until now, the move is still being talked about every time the two teams meet, whether in the eliminations or in the playoffs. It was no different when Rain or Shine and Magnolia met in a semifinal series for the first time since the trade, with the Elastopainters winning Game One, 84-77, last Friday. But for Yap, the mindset remains the same. Yap has been with the Magnolia franchise too long to know that the Hotshots will not take the Game One loss sitting down. “Kilala naman natin ang Magnolia. Hindi papayag maging 0-2. I’m sure, starting Game Two, siguradong strong start ‘yung mga ‘yun,” said the two-time league MVP. “Kailangan naming maghanda doon. Sana hindi kami makontento sa panalo dahil mahaba pa. Wala pa kaming na-aachieve at nararating. Kailangan tapusin muna. Doon na kami mag-relax pag tapos na. Pero dito, walang relax-relax,” said Yap. The 15-year veteran though knows the importance of taking the series opener in a best-of-seven showdown. “Buti na lang at nakaisa kami. Pagdating kasi sa series, best-of-seven, very crucial ‘yung Game One. ‘Yun ang sinasabi ko sa mga teammates ko na na-experience ko, very crucial ‘yung Game One,” said Yap.